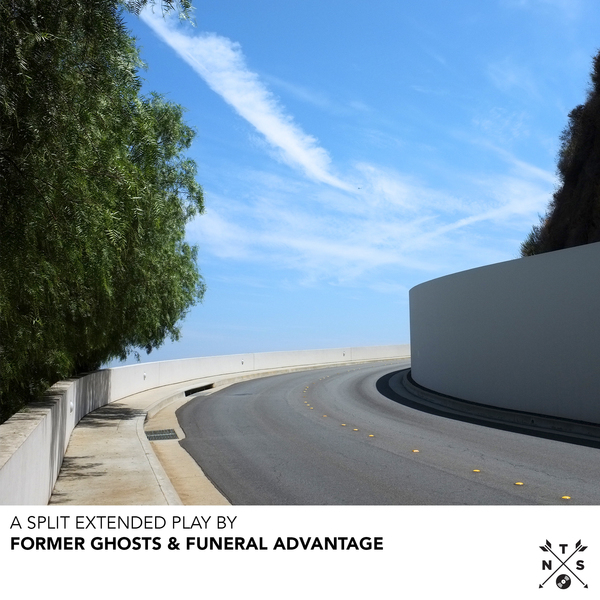 Former Ghosts was Freddy Ruppert in collaboration with Nika Roza Danilova (Zola Jesus), Jamie Stewart (Xiu Xiu) and Yasmine Kittles (Tearist). Two full-length albums, a handful of tours, and six years since the project's inception, Freddy has decided to put an end to the band with two final songs – "Last Hour's Bow" and "Past Selves". 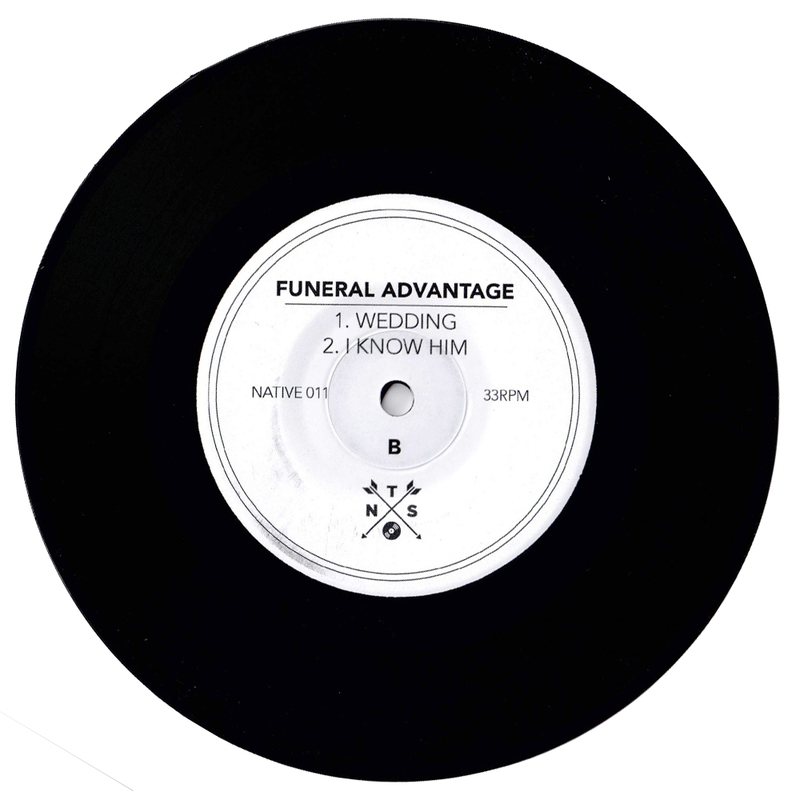 Presented in the form of a 7" Split/ Digital EP with Funeral Advantage – the lo-fi dream-pop project of Tyler Kershaw, a close friend of Ruppert's – these two songs mark an end to the dark and oftentimes emotionally draining, experimental synth-pop Former Ghosts had become known for. 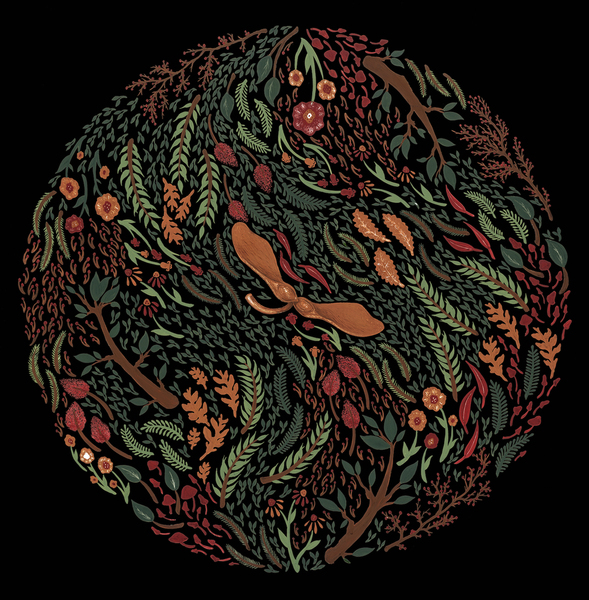 "Last Hour's Bow" finds Freddy and Jamie together on a series of swirling and glitchy synths, while Yasmine vocally guides the pair. 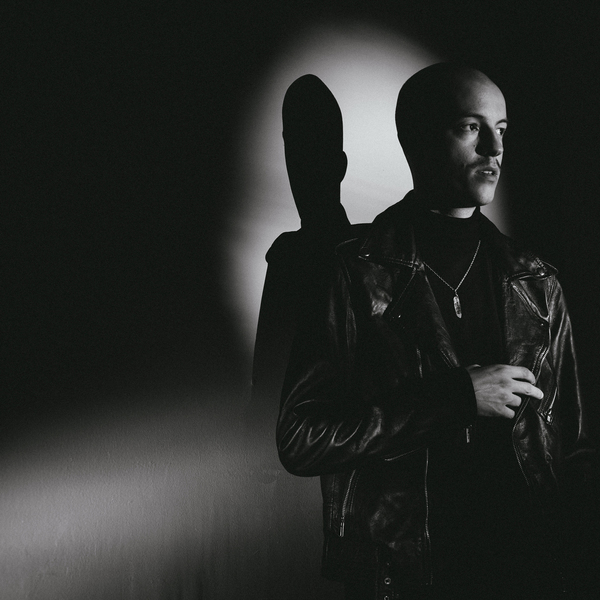 "Past Selves" on the other hand features Nika and Freddy both on vocals, harmonizing over a noisy soundscape equal parts fractious and atmospheric. For Funeral Advantage's side, Tyler revisits "Wedding", a demo from the aptly titled debut, Demo, released by Disposable America in 2013. 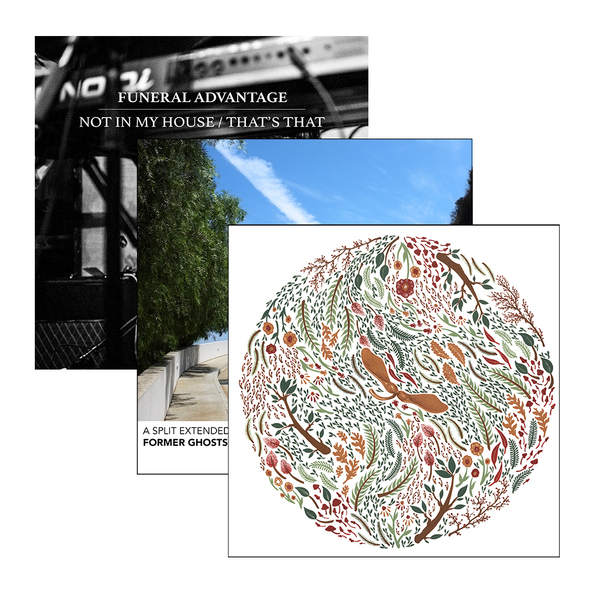 The song escapes it's lo-fi bedroom recording roots in this version and embraces the much more polished dream-pop sound of Funeral Advantage's recent offerings. “I Know Him” one of the band’s most upbeat song’s to date swirls with reverb and jangly guitar leads over a bass groove redolent of Andy Rourke and the Smiths. 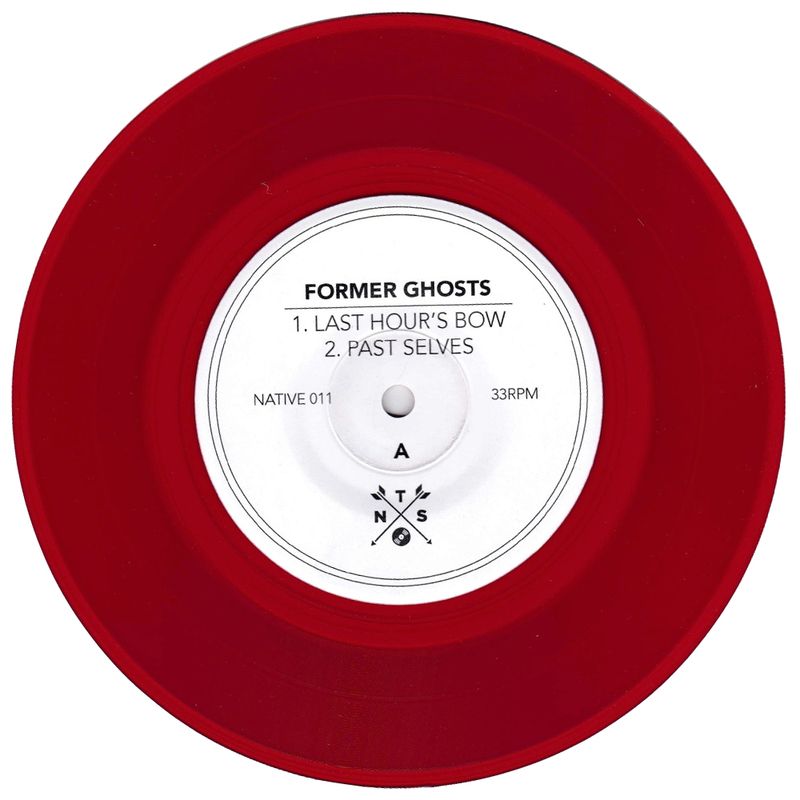 This split release between Former Ghosts and Funeral Advantage will be available on April 14th as a digital EP, and a limited edition 7" pressed on Translucent Red and Black vinyl variants. 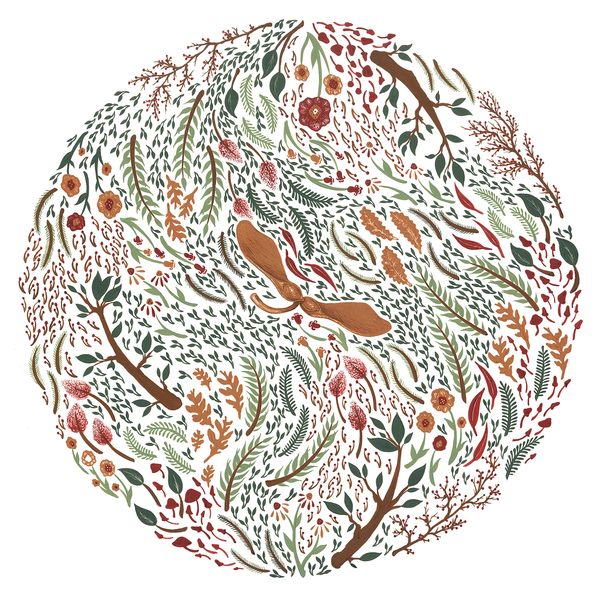 All purchases include an digital download of the release delivered to your inbox.